Would you buy a product or service from a website that doesn’t look trustworthy? Probably not. So you understand how important it is to gain the trust of your visitors if you own a business. Adding testimonials to your site can help you with this. They give potential customers some idea of the experiences of others, and why whatever it is you’re offering them is so awesome. If you have some nice testimonials on your site, of course, you want to make sure people can find them. So, what’s the best way to do that? I have 30+ testimonials on my site and all of them are in separate posts. These testimonials don’t have content other than a few kind words from clients. Can I just add keywords like ‘realtor testimonial’ or ‘realtor review’ to every post? “These testimonials are testimonials for something you’re selling, so you should add those testimonials to the pages that you’re selling those products on. Don’t have them on separate pages, but show them on the pages where you’re selling that individual product and then show a couple. Make them show a picture, make sure that they look genuine and real, but add them next to the product that you’re selling. Having separate pages for reviews is hardly ever a good idea unless they are reviews of books or something like that, where the review itself is a read-worthy piece. But don’t add reviews as a single post type on your site. It just doesn’t make any sense. Please does this really count if i operate just a minimal blog? In my site I have just begun to include the testimonials. The visitor can see what services have been enjoyed by previous customers. Can you please add more content about testimonials. Thank you so much, love your blog and plugin. How about for nonprofits? Would a page of beneficiary stories (testimonials) and placing statements in applicable areas work? How about replicating site content in different areas, is this a problem? We are building a new site now, on WordPress. Hey Mike, that’s lovely to hear! What do you think, is ok to use the comments from the Facebook page as a testimonial? Or is better to use a testimonial from the “book of impressions”? Is it good to add testimonials to blog? Rightly said. Testimonials are very important to the success of any website. Further, as you said in the last para I have one SEO related Questions. For my curiosity, I want to know whether the option like Bold, Italic and Underline have any impact on the SEO. If I use bold option for my keywords then will google understand it as important? 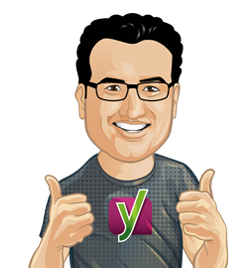 Yoast SEO plugin is not able to show your site to Ryte. Will Google drop down when you disable it? Love your plugin (use it for all my sites) and your blog of course. Do you recommend any good testimonial plugins? Absolutely agree. 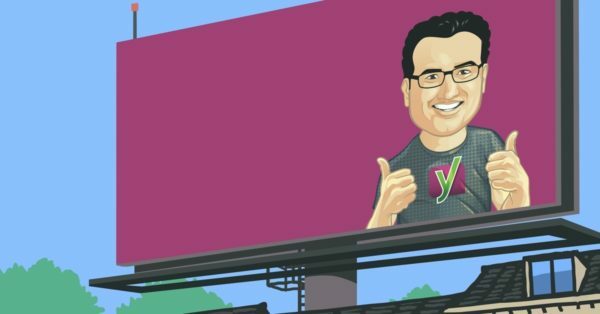 Btw i love these Yoast Vlogs. They make me remind of Matt Cutts answering those queries.